Jamingtons is a public game jam, open to all nationalities, ages and engines. 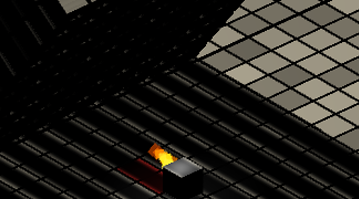 ​Cut down giant cubes with a fire sword. 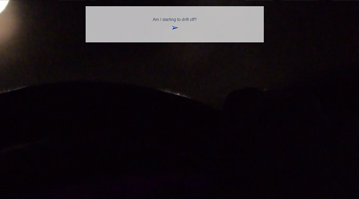 The narrative of the game explores a driver struggling with episodes of microsleep. Minimalist Art Club is a short game about joining a club, finding soda, determining rank by hat size, and proper fish tank maintenance. Experimental M.C. Escher inspired 3D platformer with a simple solid color art style rendered in pixel art. 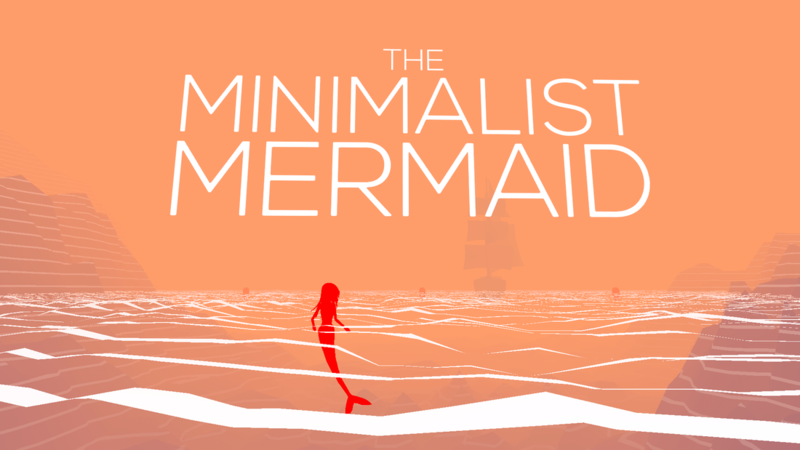 Play as a hungry, man-eating, villainous mermaid. Peer through water and fog to look for passing ships. Lure the sailors into the water with your siren song. 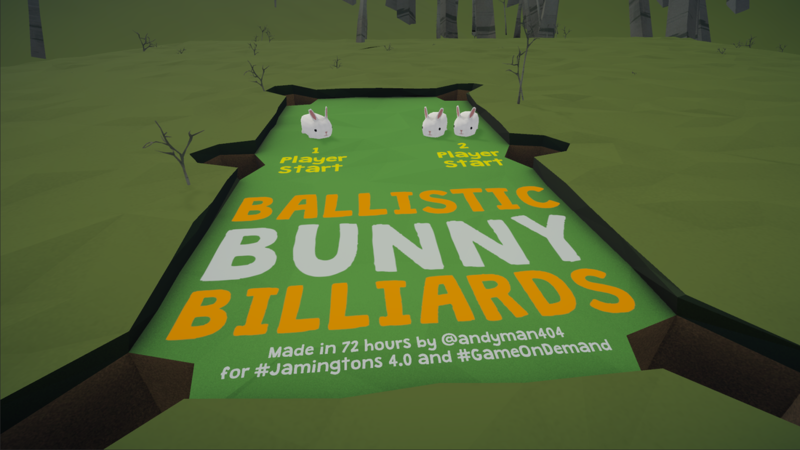 Help the bunnies get ready for bed by guiding them into their rabbit holes in this hilarious billiards-like game. You are a robot in a moon base, and the nuclear cell lowering the generator is going dead. It's your job to fix it.You are a robot in a moon base, and the nuclear cell lowering the generator is going dead. It's your job to fix it. "A town meets it's tragic end. An entity is the lone survivor of the ensuring chaos. Leave this town before you decay as well." Decat is a game where you need to help a zombie cat to survive during the time limit, before it decays and lose all its parts. You are a taxi driver... in space! But you don't control the taxi, rather you control the planet that it orbits around. 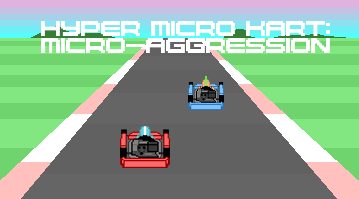 Deliver passengers, avoid space monsters and try not to crash too much. Help the deliriously dizzy doughnut do its duties diligently in this dessert-filled physics-based 3D-platformer. Your cupcake house is looking a bit dull. Your love wants you to steal a glowing cherry and push it back to your house for a nice decoration. Grow your ship by colliding with parts to "glue" them to your ship. Blow up asteroids to collect minerals. How many minerals can you collect before the enemies destroy your ship? Complete administrative tasks. A game inspired by Papers, Please wherein you must make sure you're administration is in order throughout your whole life. Seven different colored blobs fall from the sky, giving you arms that perform different moves. Or, you can hit them to turn them into projectiles. To win, you must knock your opponent off the stage. 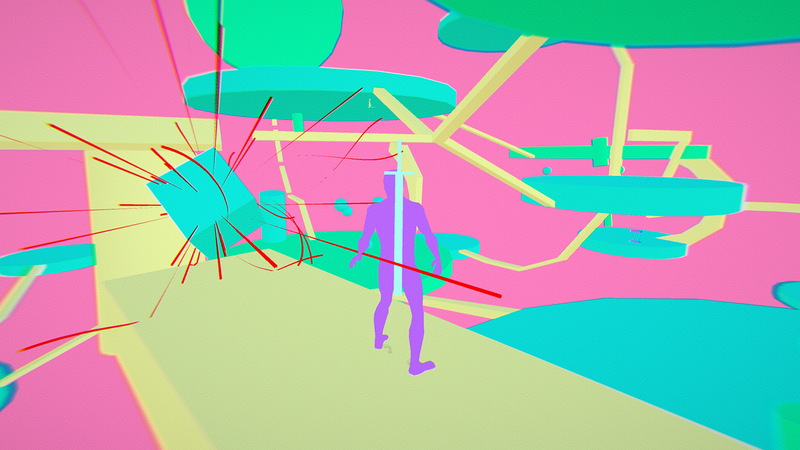 Blast circles towards inferior lower sided polygons in Neon-Looper: Orbiting Involved. This shoot-em-up is full of colors, has many enemies, and is very fast-paced. Aliens have come and created crop circles on your farm! Time to show them what you're made of! In Circle Chaos you can play through 4 circle-based minigames, with difficulty increasing over time. You are the sun. You are the wind. You are the rain. Make the most beautiful trees in the world! You are an animal that has gained the power to grow into different animals with different abilities. 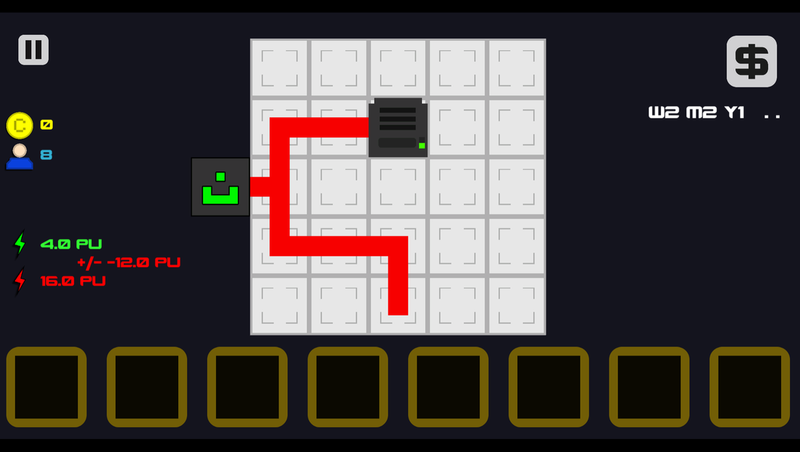 Manage a POWER PLANT by placing generators and connecting them via wires towards the output of the facility! Up to $60 AUD of steam gift cards. Please NO nsfw games, any submitted will not be able to be featured on the website. All work submitted must be completed with in jam hours. You can take place no matter where you live. Teams between 1-5 members max. All submitted works are fully owned by their creators, tho Onerat retains rights to share screenshots of any submitted projects. The theme does NOT need to be followed but doing so will result in extra points. If you are attending the jam in person at LAN-slide Melbourne you need to register for a seat at on the LAN-slide site. Also if you are attending LAN-slide note that LAN-slide is 24 hours and you'll need to return home for the last 26 hours of the jam.